Tailor Made DJ, where we tailor your event to fit your needs! Get everyone on the dance floor with Tailor Made DJ! Tailor Made DJ generates energy and excitement everywhere we go, offering a wide range of individual packages to meet your needs. 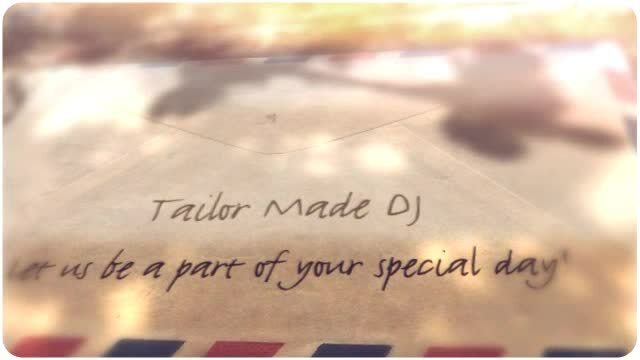 Tailor Made DJ is committed to your satisfation. We go the extra step to ensure that we understand your preferences, allowing us to plan the perfect music for your special day. We want to ensure that your party, wedding or special event is the talk of the town. Contact us today!